Baan Kamala offers 3 types of accommodation split between 2 buildings. For budget travelers there are 5 dormitories, each able to sleep 6 people and each dormitory has its own toilet/shower room. For those on a larger budget, there is a separate building that boasts 16 spacious rooms, each with its own shower and toilet, air-con, cable TV and refrigerator. This building also houses an exclusive rooftop suite, which is a 1 bedroom suite with full utilities and spacious terrace area. This suite is ideal for couples who want a little luxury & privacy at a low cost. CCTV cameras are in operation in all areas of both properties and free car parking spaces are available for guests. 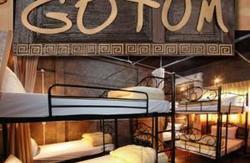 There is a choice of room types available: standard room, sweet room and an extra building especially aimed at backpackers. We also have full inside and outside facilities. 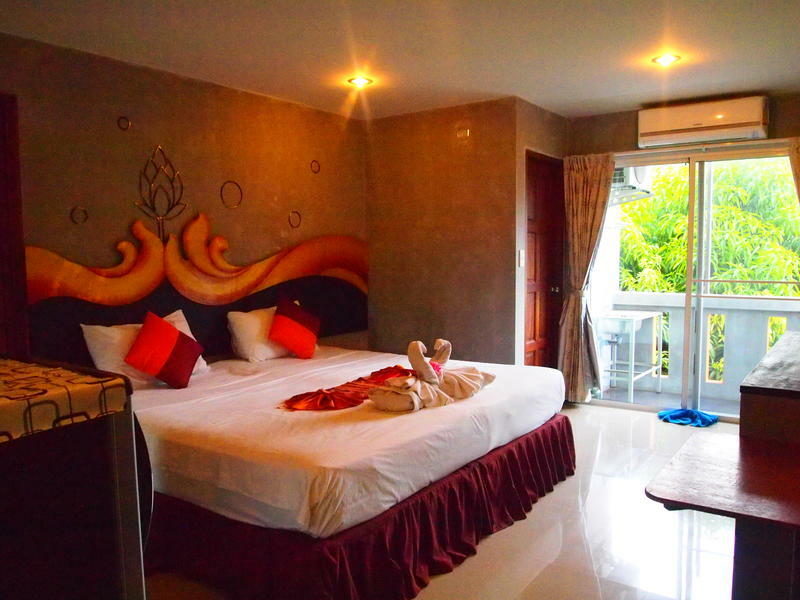 Baan Kamala is perfectly located in the heart of the Kamala district of Phuket. The stunning Kamala beach is only a 5 minute walk away; the bustling nightlife of Patong is 10 minutes drive and the airport can be reached in 20 minutes.